Jacqueline Barnes incorporated Barnes Consulting, Inc. in Alabama in 2008. She previously was Vice President of Marsh and Barnes, Inc. which was first incorporated in Hawaii in 2003. 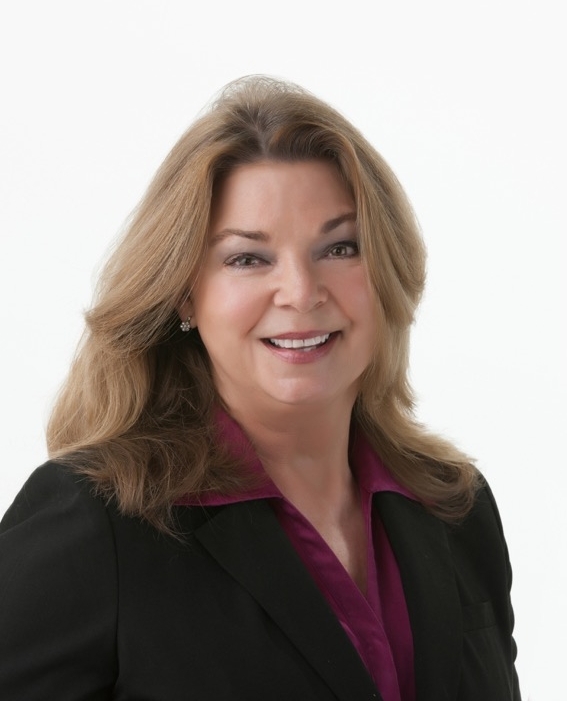 Barnes Consulting, Inc., owned by Jacqueline "Jackie" Barnes, helps businesses nationwide reach their potential through resource development, fundraising, and process improvement. Main office location is in Brandon, Mississippi (MS).